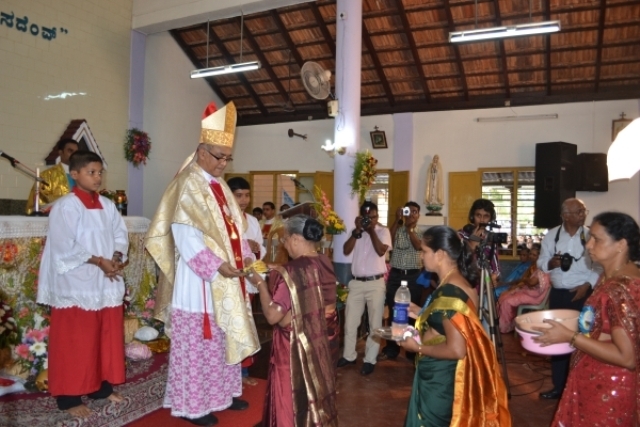 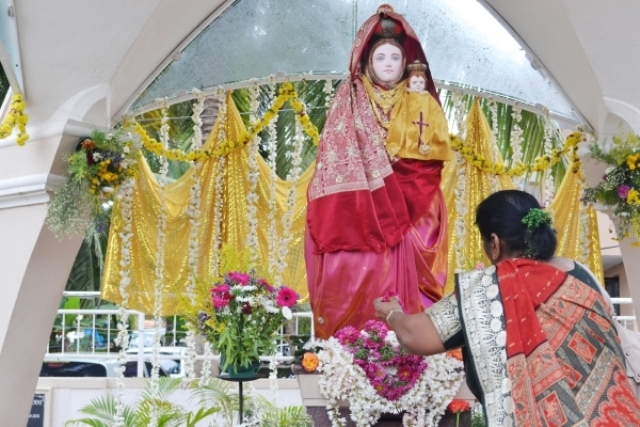 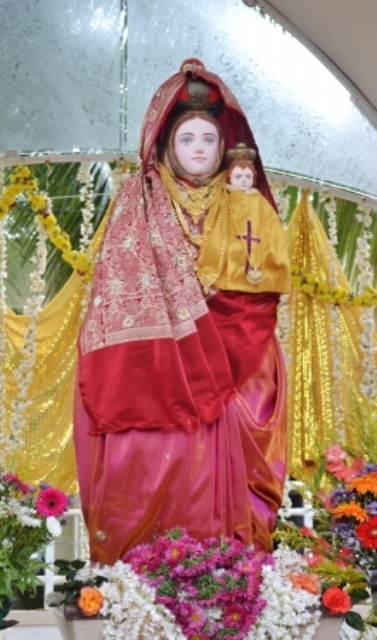 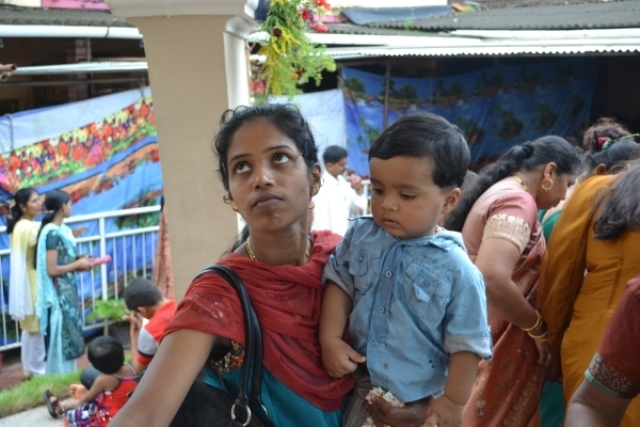 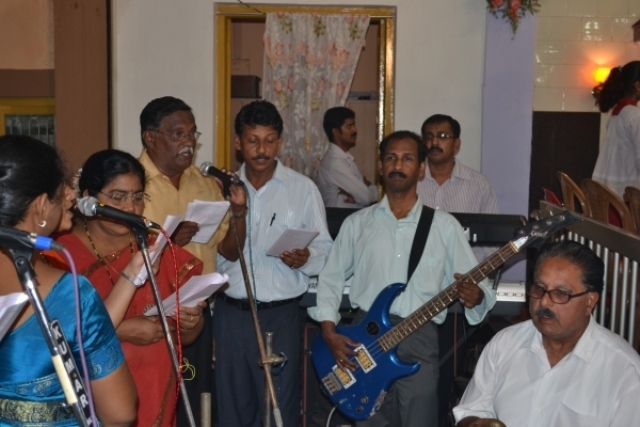 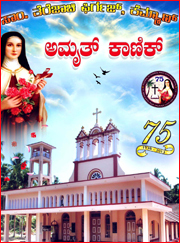 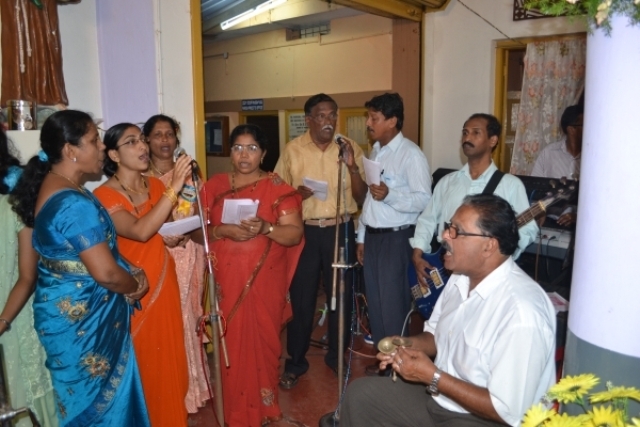 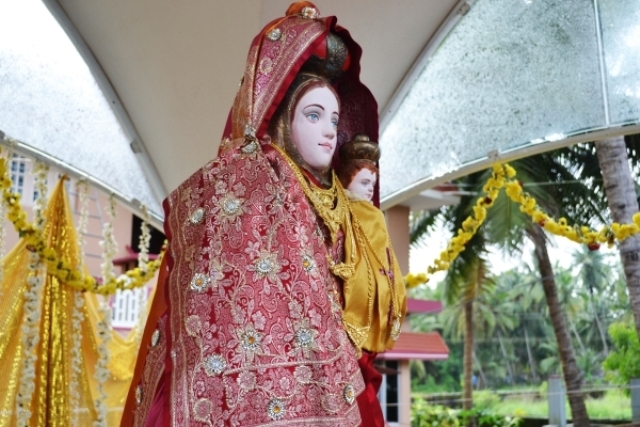 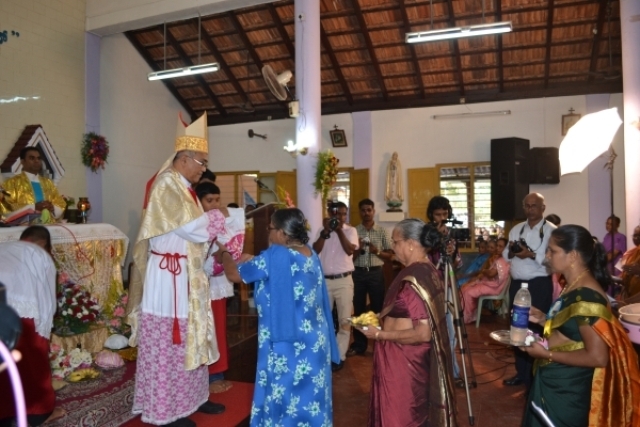 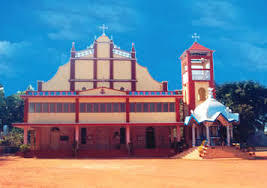 Kalmady: Our Lady of Assumption Feast was celebrated in Kalmady Church on the 15th of August, 2011 at 4.00pm by Bishop of Mangalore Dr. Aloysius Paul D’souza along with Fr. 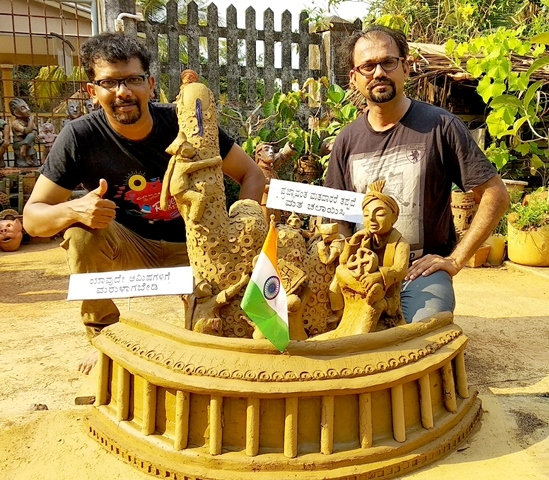 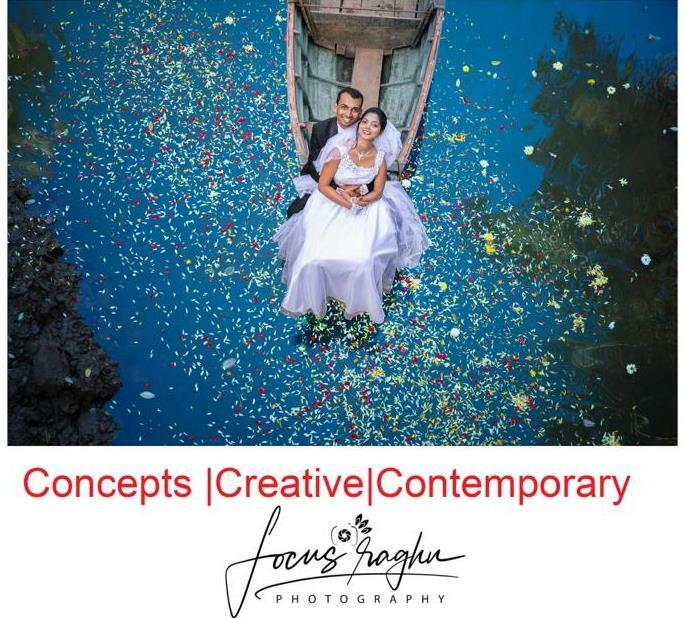 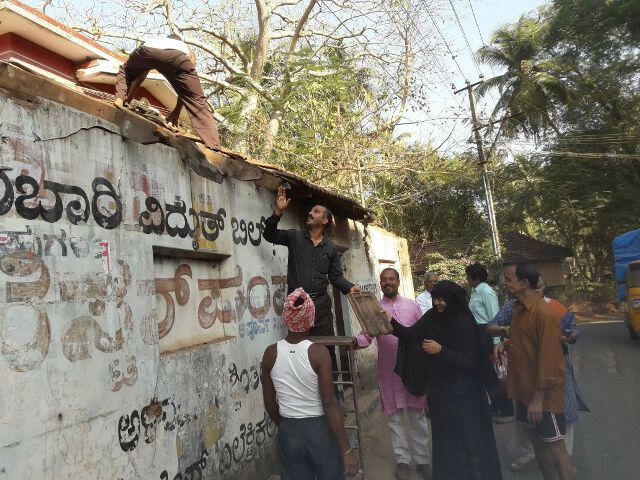 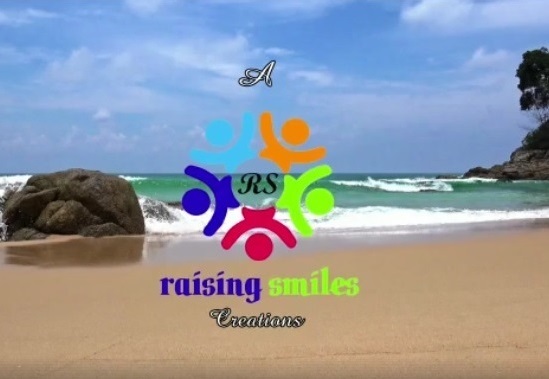 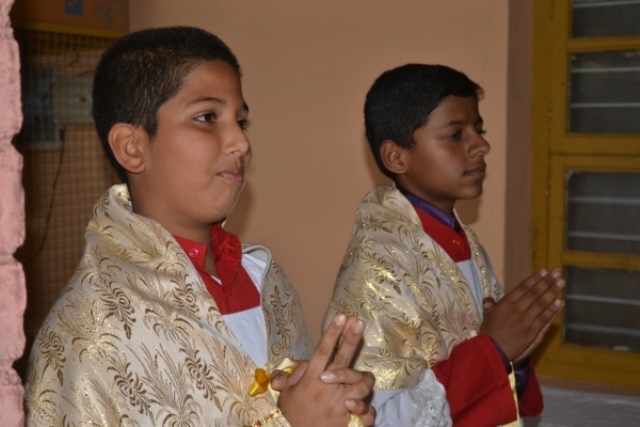 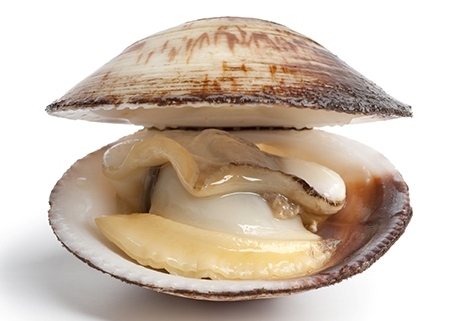 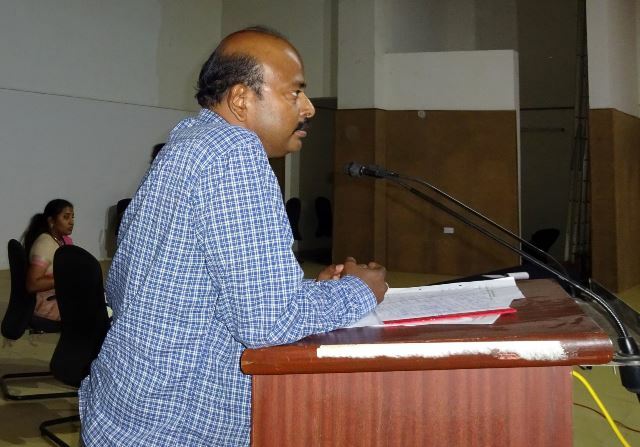 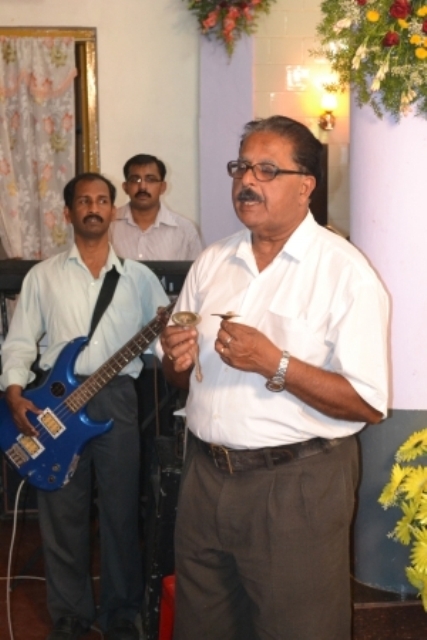 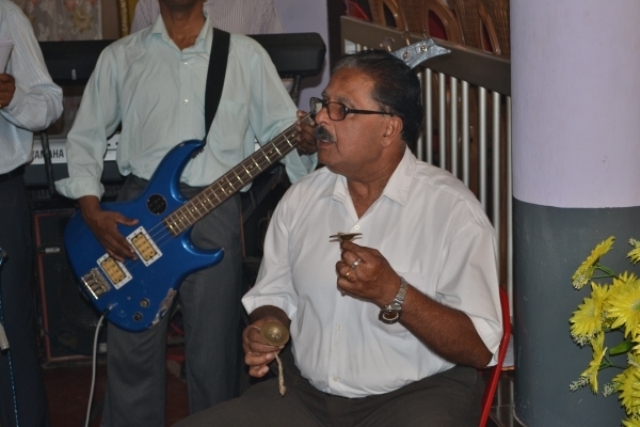 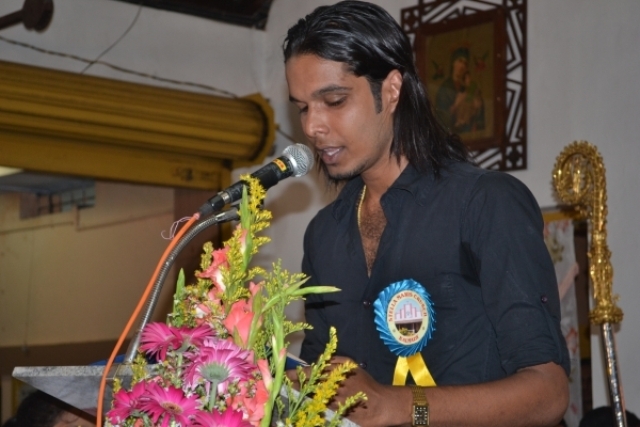 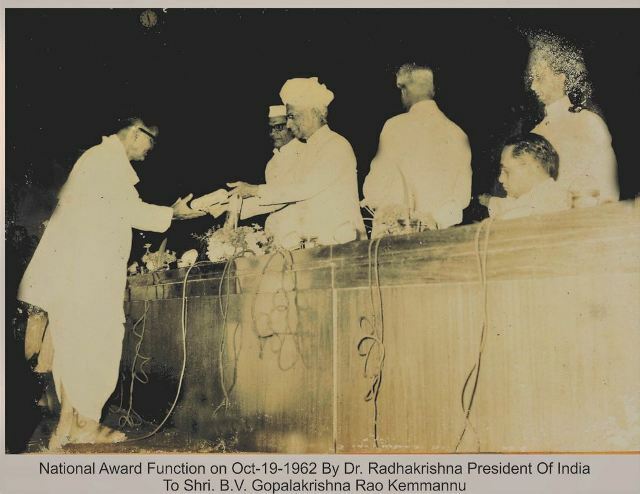 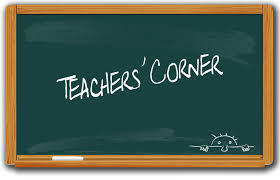 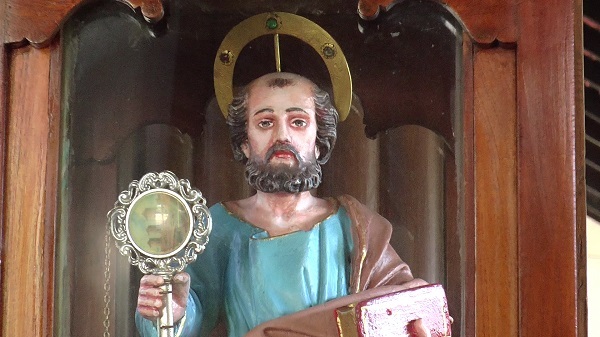 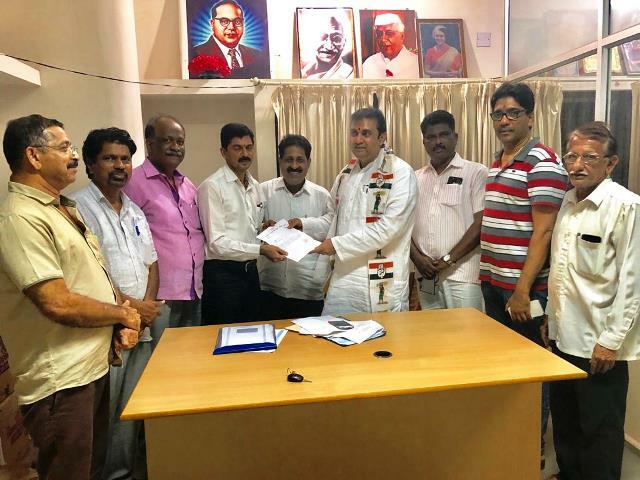 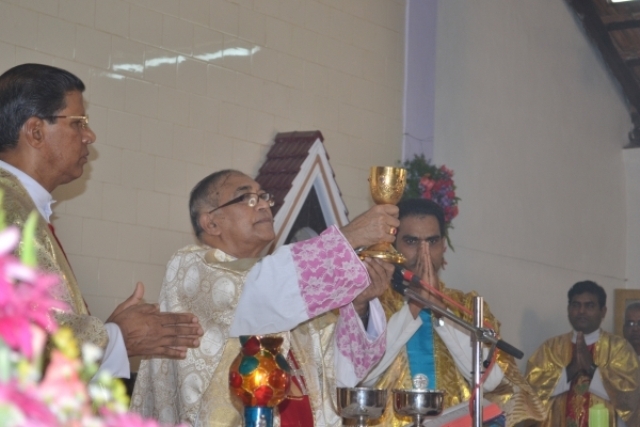 Fred Mascarenhas, Fr. 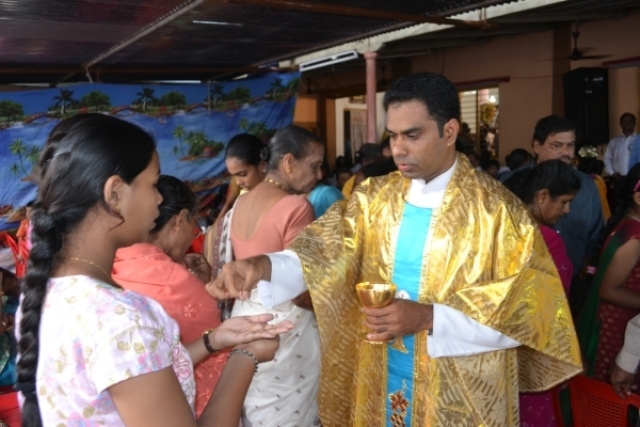 Denies Castelino, Parish Priest Fr. 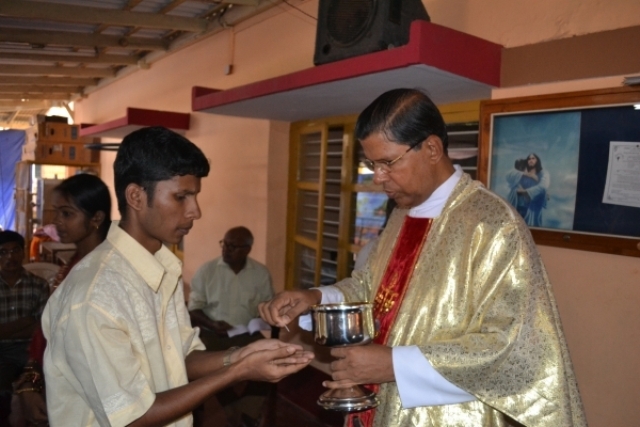 Joseph and priest from and around the District. 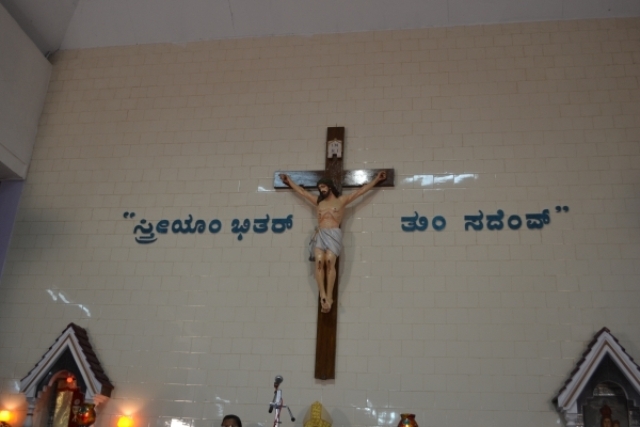 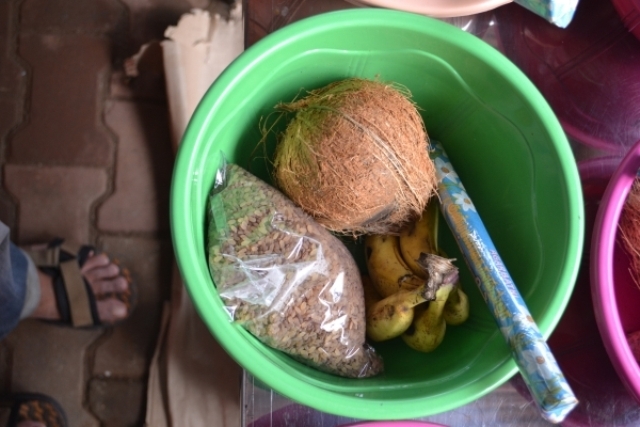 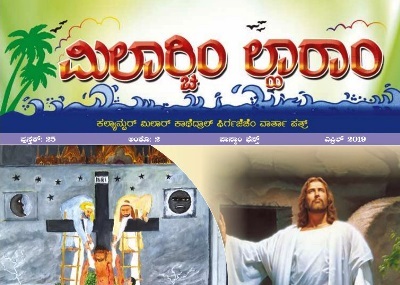 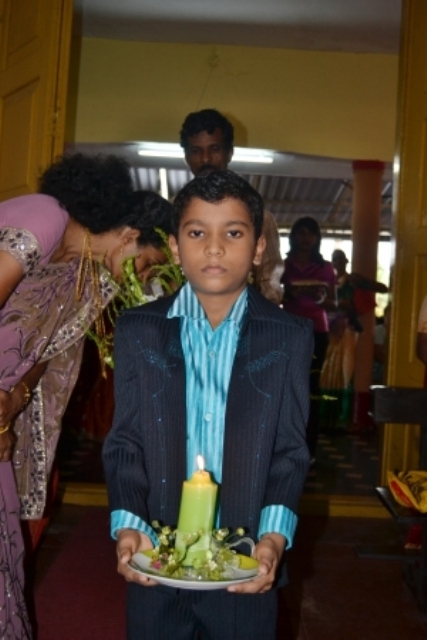 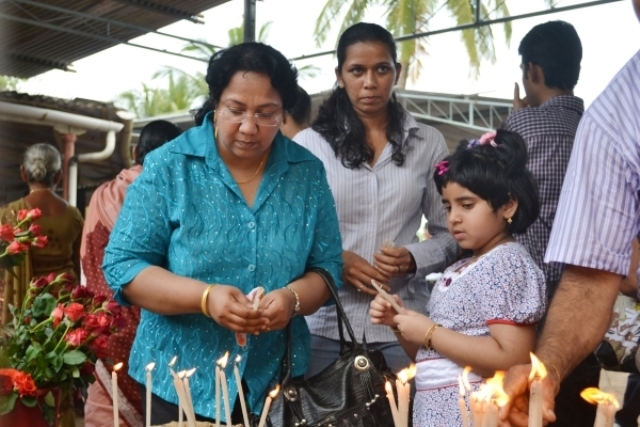 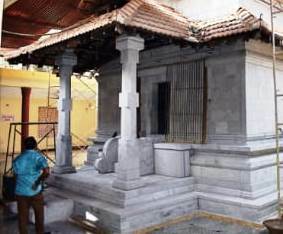 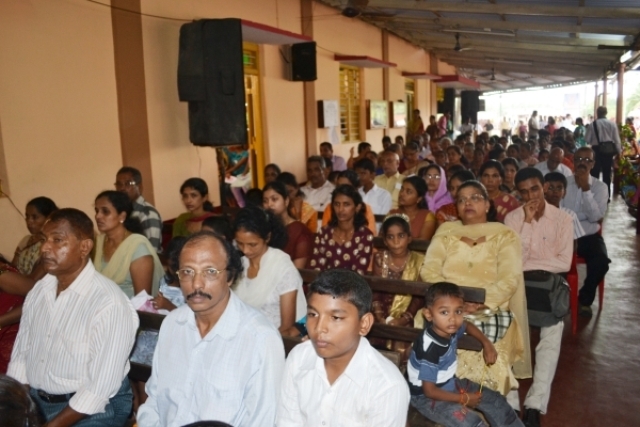 Several masses were held in different languages. 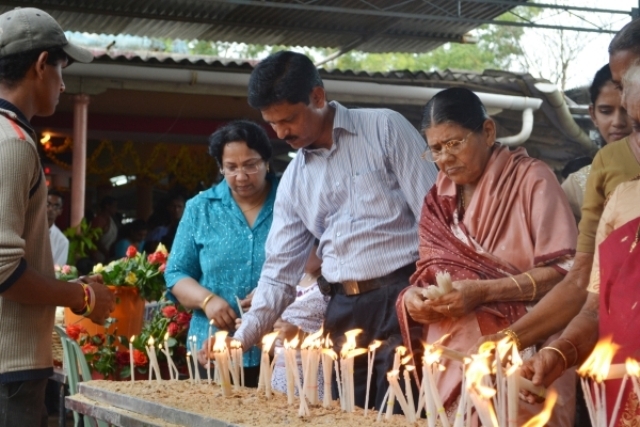 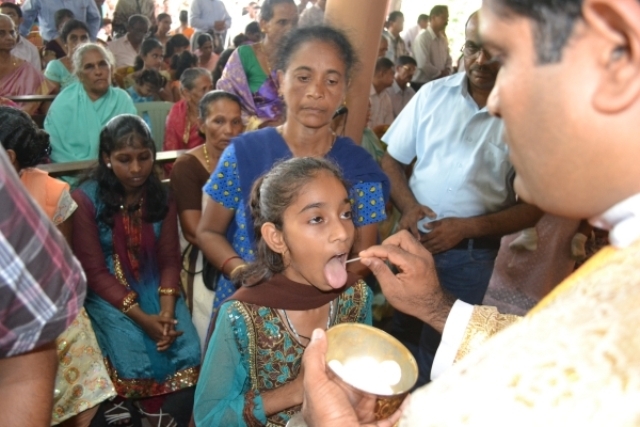 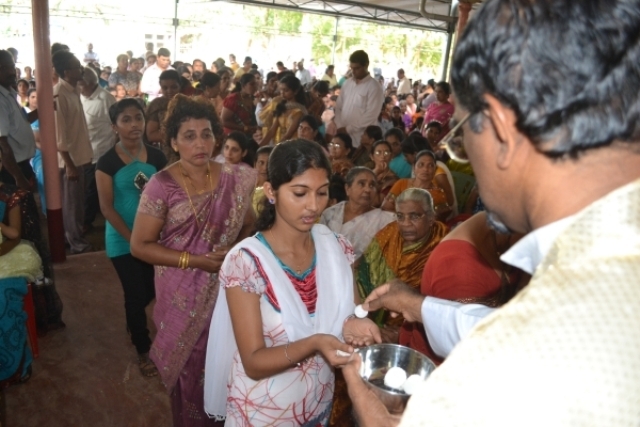 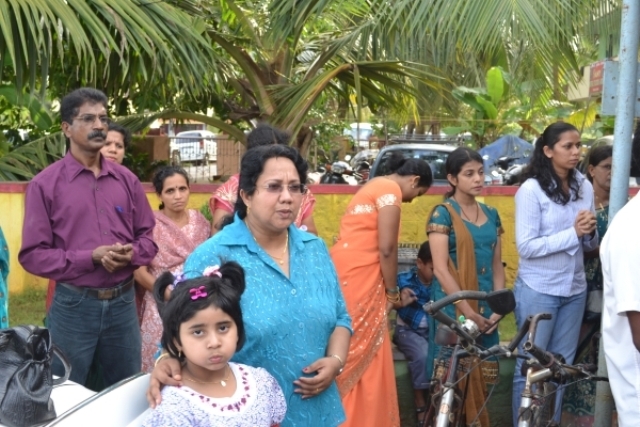 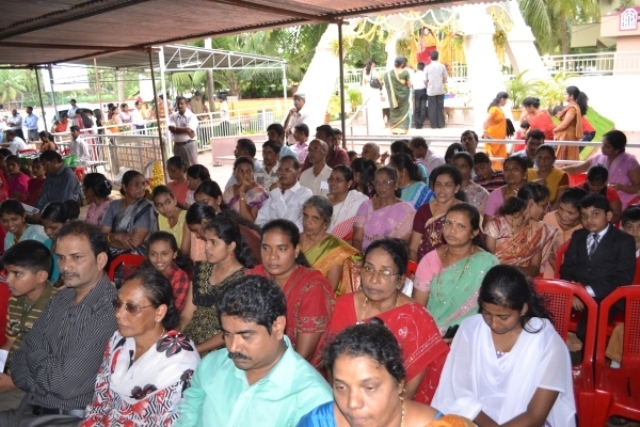 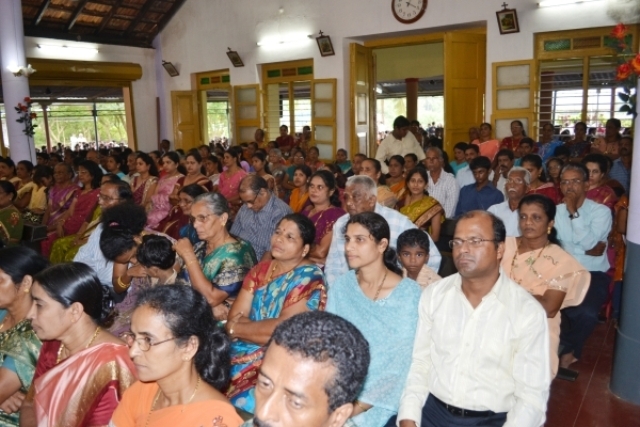 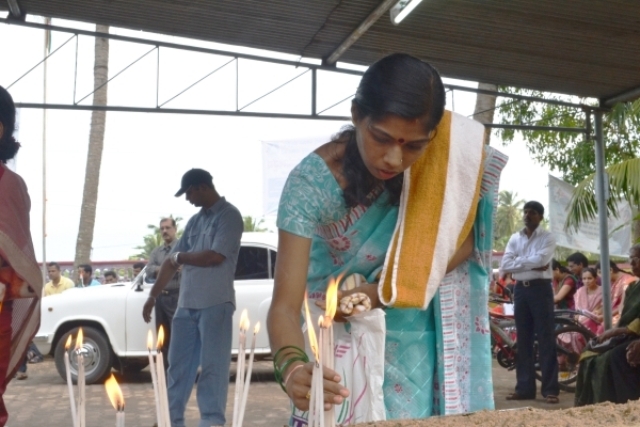 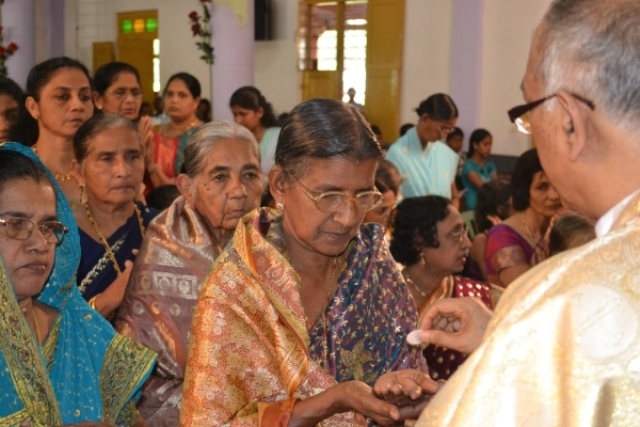 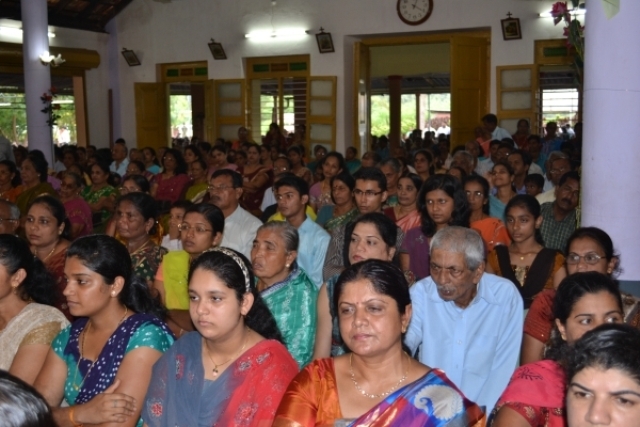 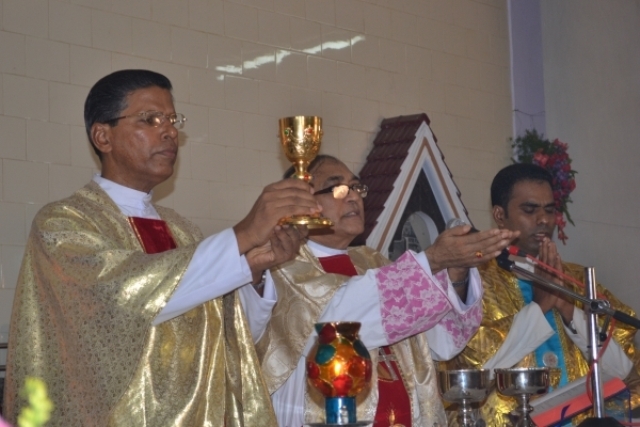 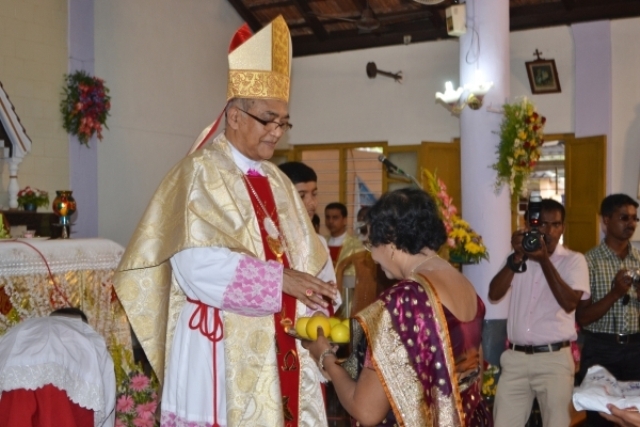 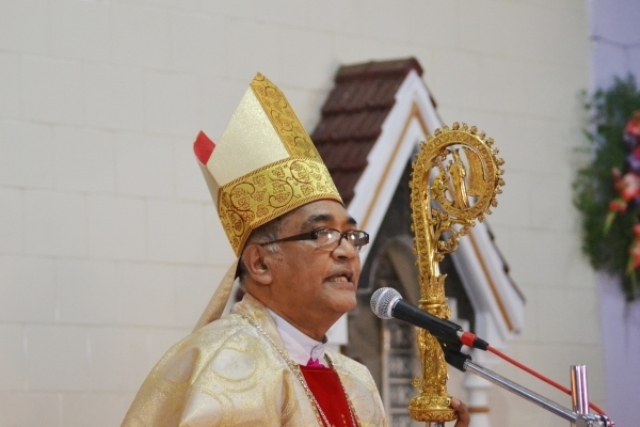 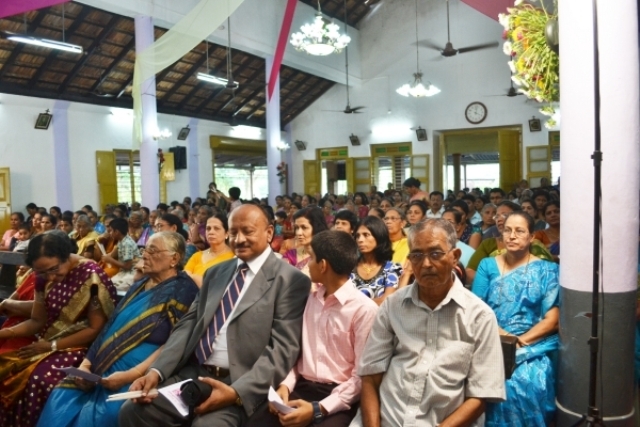 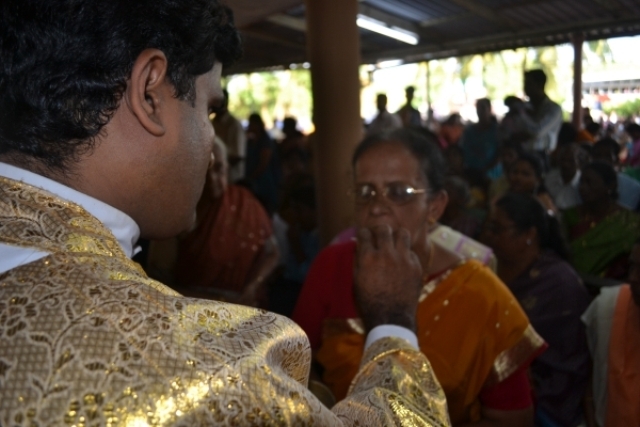 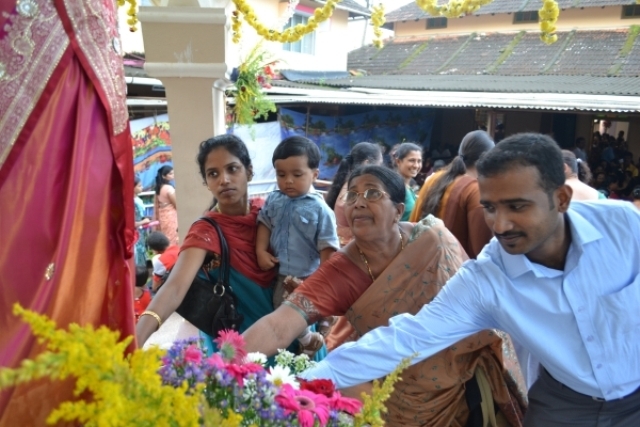 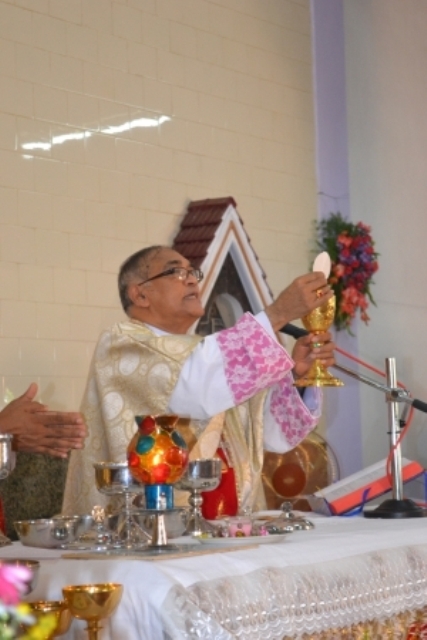 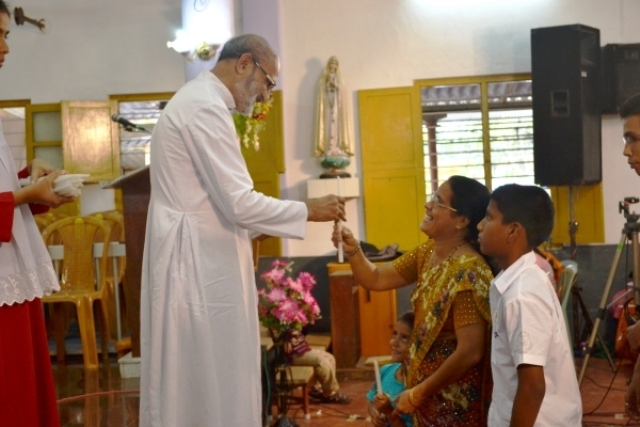 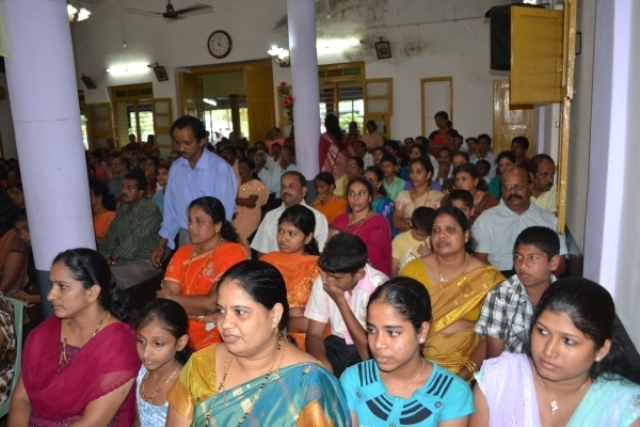 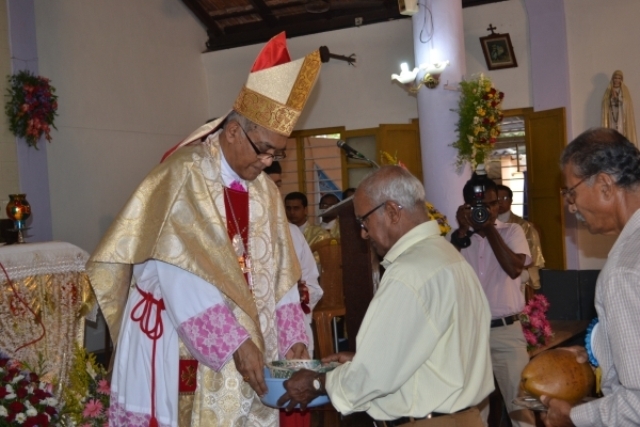 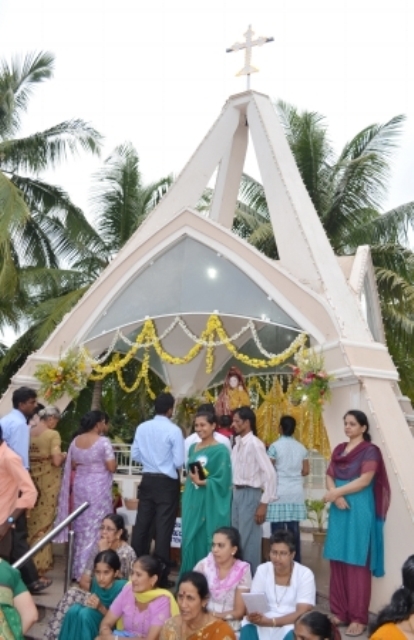 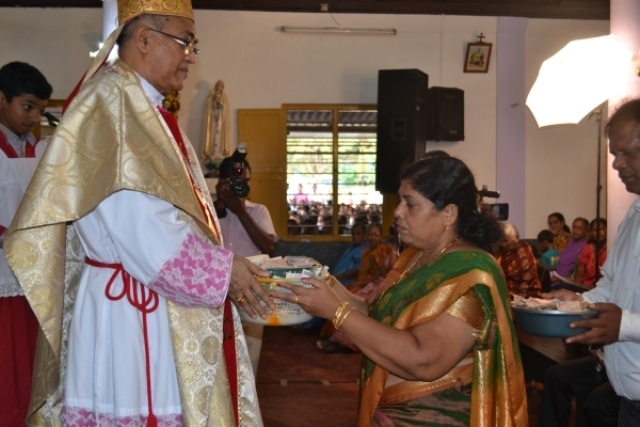 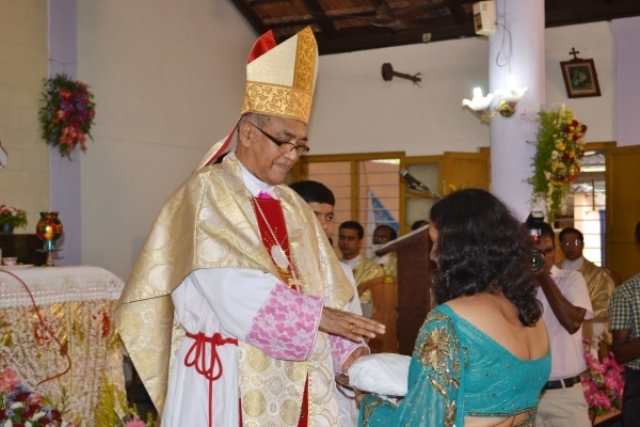 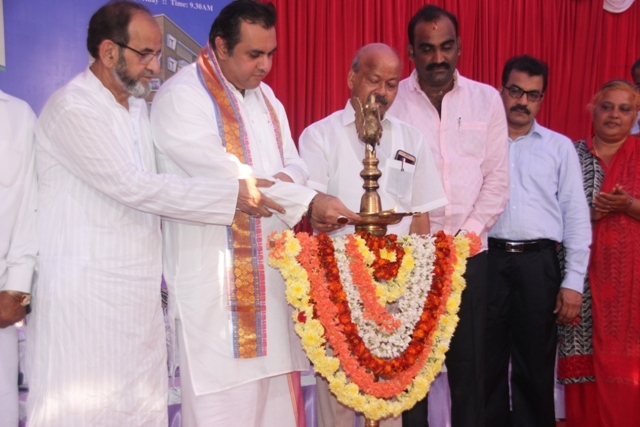 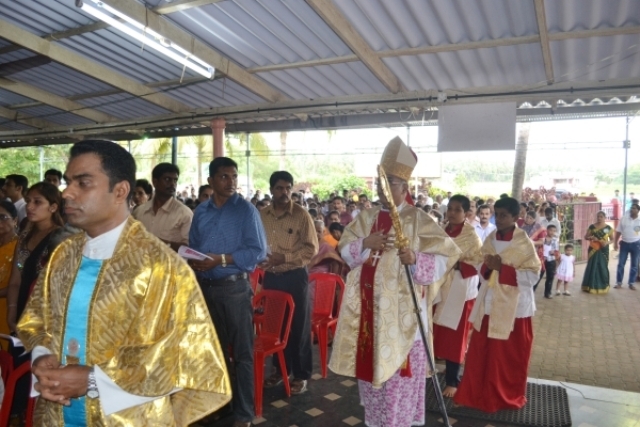 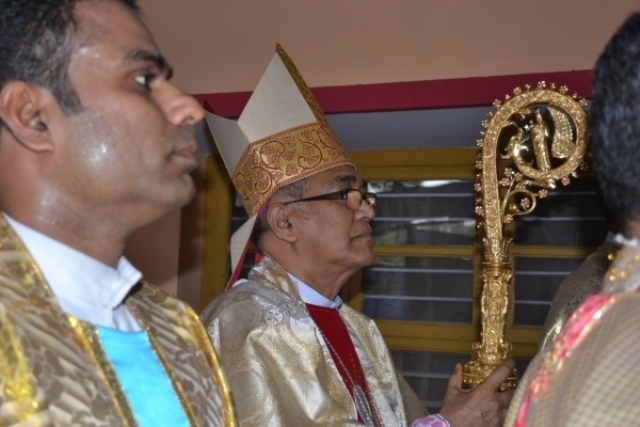 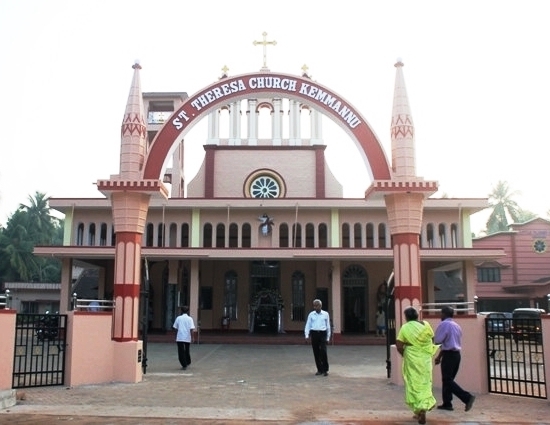 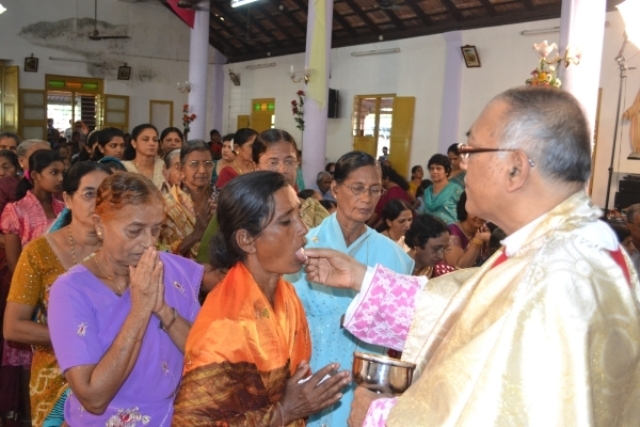 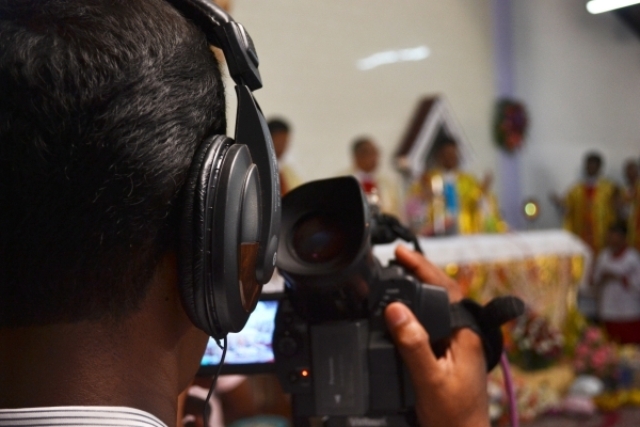 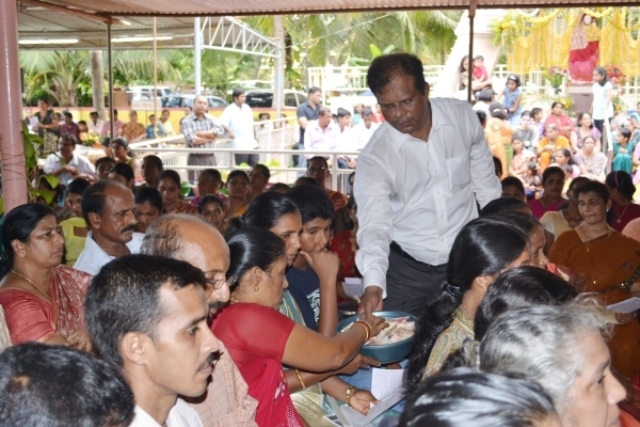 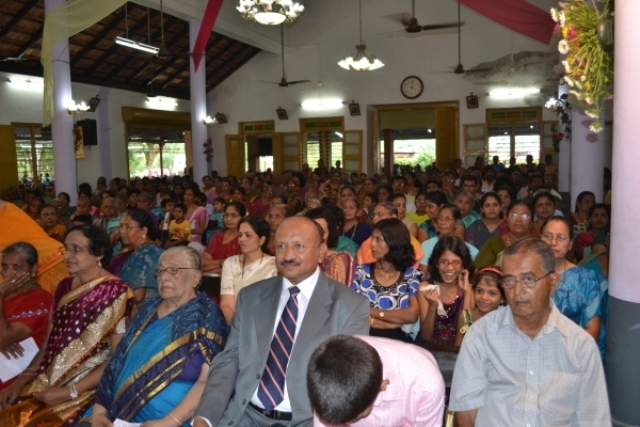 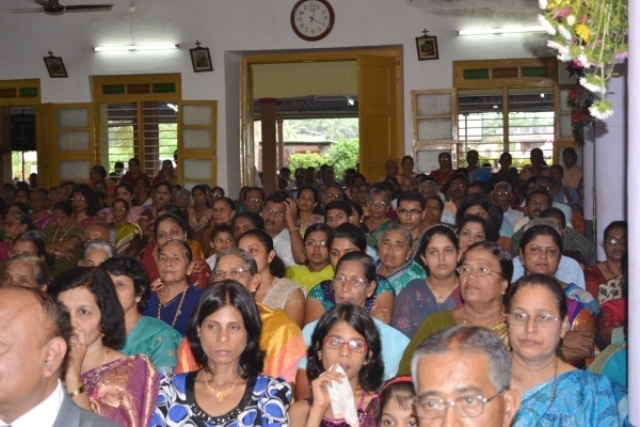 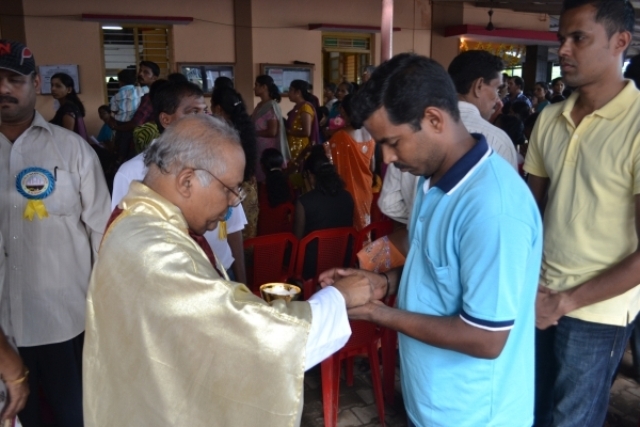 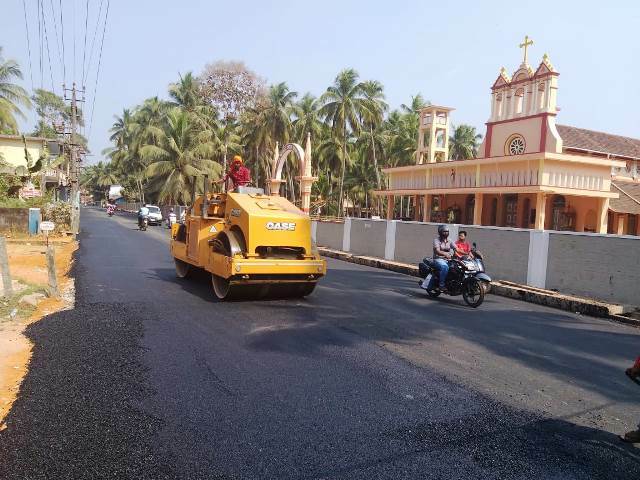 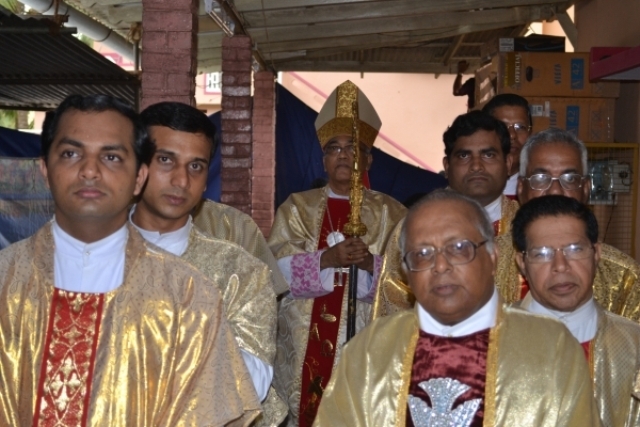 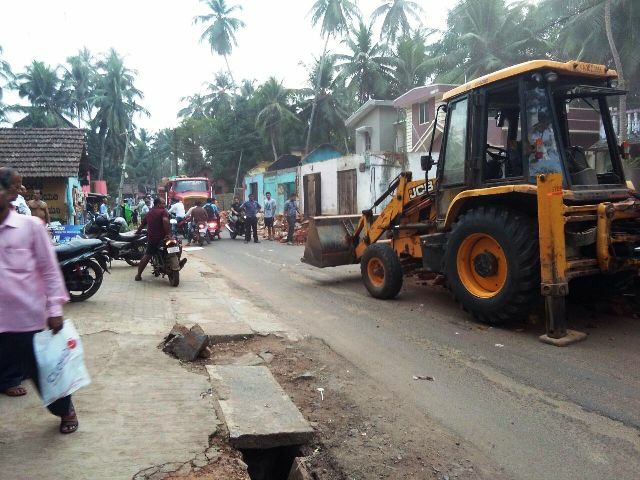 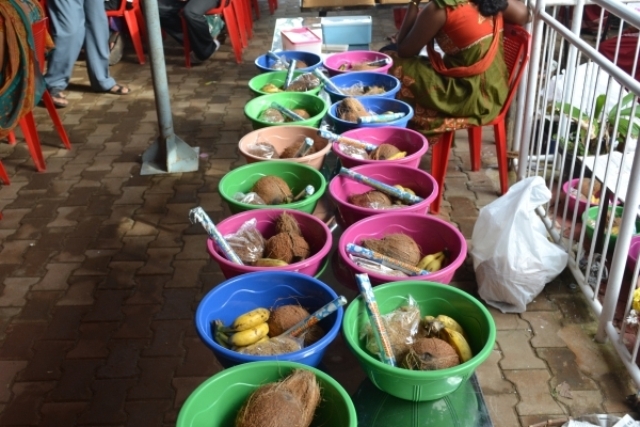 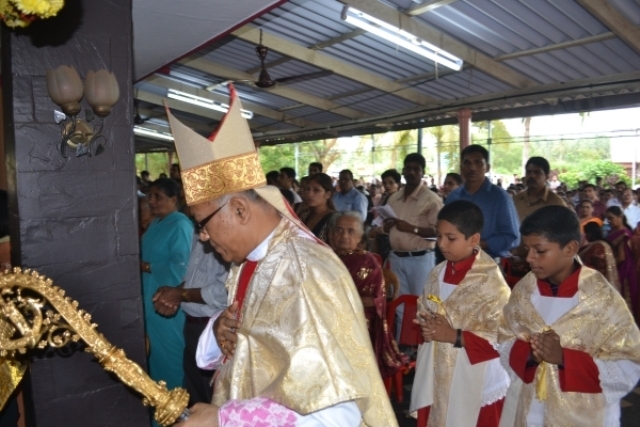 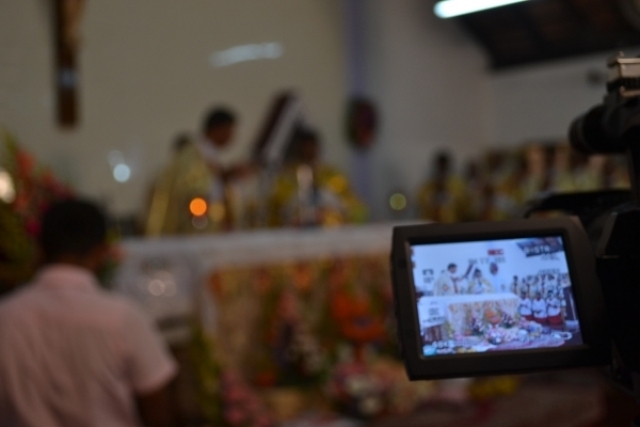 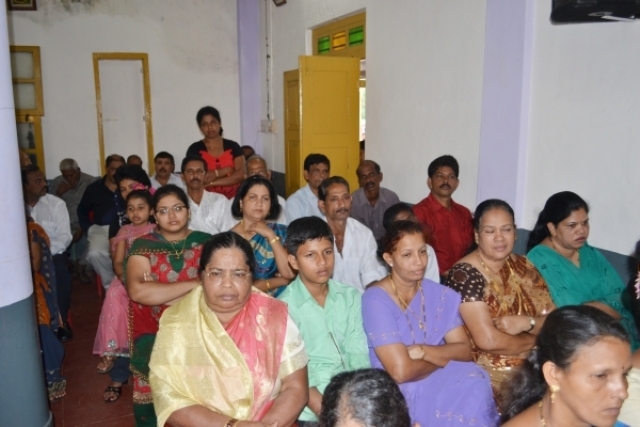 Mangalore Bishop took part in the Konkani mass held at 4.00 PM. 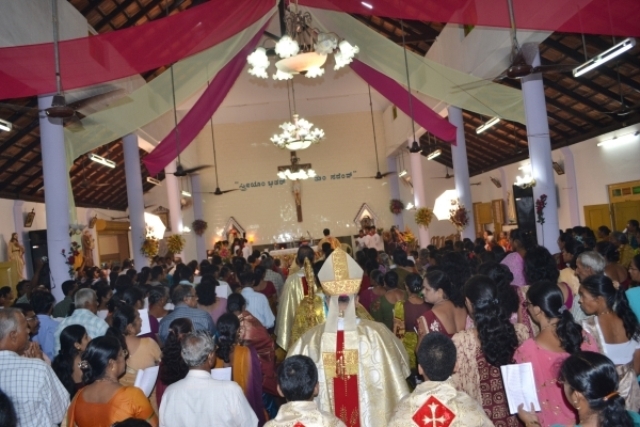 More than 200 devotees gathered to participate this grand feast mass celebration by the Bishop.